When you think of winter, visiting your holiday home probably isn’t the first activity that springs to mind, but who says that you can’t use it this time of year? Your holiday home should be a place for relaxation and it’s important to have that all through the year, not just in the summer! So that your home away from home doesn’t go to waste in the cold weather, we’ve written a guide to making the most of your holiday home, even in the depths of winter. Before you can even think about making use of your holiday home over the winter, you absolutely have to prepare it first. Preparation is key to getting the best out of anything and your holiday home is no exception. Depending on what type of holiday home you have, you’ll have to prepare it in different ways, but you should always be thinking about comfort and warmth first. Ensuring that you have radiators, hot water bottles and all things warm in your holiday home will give you peace of mind that you’re well prepared for the harsher weather and investing in some electric heaters can really make a difference, too. Cosy and Christmassy winter décor can brighten up any holiday home and, if you’re the sort of person who likes to change up their space with the seasons, this step is one in which you’ll delight! In the UK, winter can be really gloomy, so it’s important that we brighten up our home a bit to lift our mood. Winter is a wonderful season for which to decorate because you have so many options available to you and you can double up items like cosy blankets as décor, too. Of course, you don’t have to go all out with a huge Christmas tree, tinsel and wreaths, but decorating to match your own personal style can really help you to settle in for the winter. For some inspiration and pointers on how to use winter décor, check out this post. Winter is the time for joy, loved ones and festivities, so it’s the perfect time to get all of your friends and family together for some wintry fun. Your holiday home would be the ideal location for this as it would be a welcome break for both you and your guests. From cosy dinner parties and sleepovers to Christmas Day and New Year’s Eve, winter is full of opportunities to have a get-together and there’s no better place to take full advantage of that than in your holiday home. For some pointers on how to throw a fantastic winter get together, check out this guide to throwing a stress-free holiday party. If you don’t want to use your holiday home during the winter, there will probably be someone else out there who does! Winter is a great time for a getaway as it helps to relieve the stress of the darker nights and the pressure of the Christmas period, so you won’t be short of people wanting to stay in your home away from home. People who love the area and those in need of a little bit of R&R will be falling at your feet for a chance to stay in your holiday home, so try not to let it go to waste. If you fancy a break this winter, why not try some of the lovely options we offer at our holiday parks? 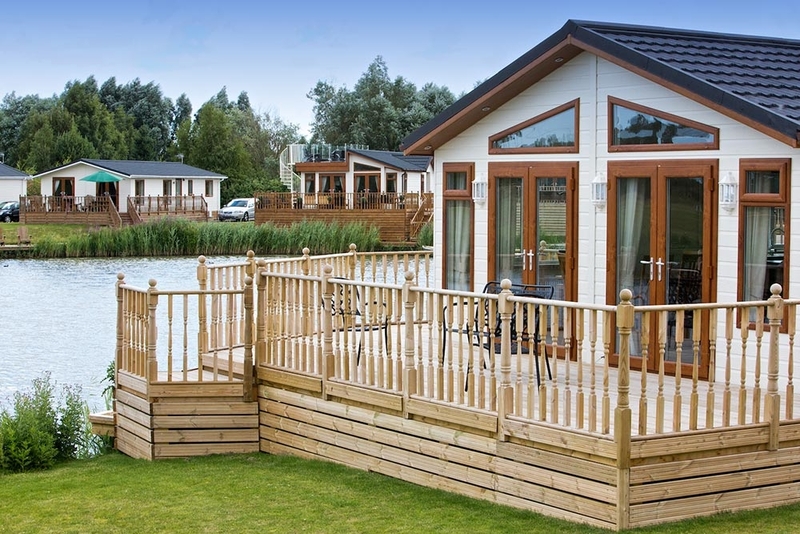 With Pure Leisure you can venture on all manner of breaks, from buying or hiring a holiday home to camping or glamping.